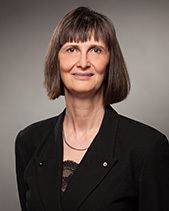 Ms. Judy Ferguson became the Provincial Auditor of Saskatchewan on June 1, 2015. Prior to her official appointment, she was the Acting Provincial Auditor from September 1, 2013 to May 31, 2015. Ms. Ferguson has more than 30 years of service with the Provincial Auditor’s Office. Appointed as Assistant Provincial Auditor in 2012, Ms. Ferguson led the Finance Division. Throughout her career, she has spent time in various audit positions within the Office and has taught courses at the University of Regina. 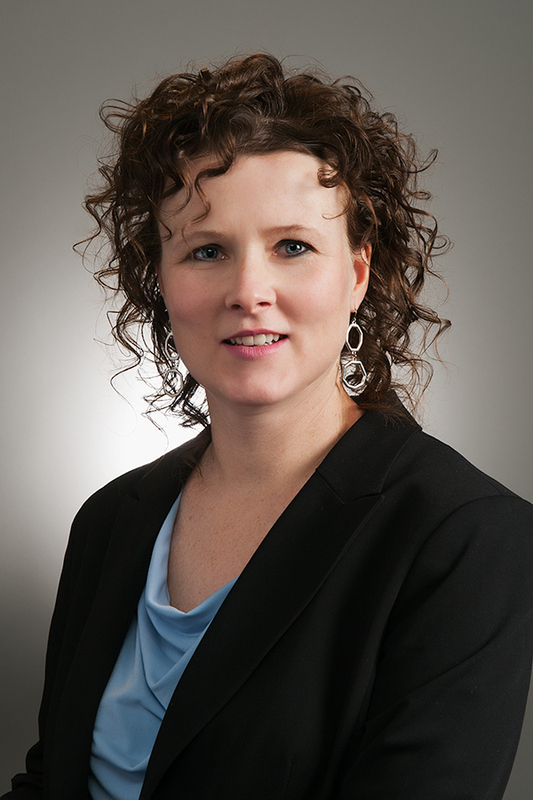 Ms. Ferguson holds a Bachelor of Commerce from the University of Saskatchewan, is a Chartered Professional Accountant, and was awarded the Fellowship of Chartered Professional Accountancy of Saskatchewan in 2004. She has considerable expertise related to auditing and financial reporting, and serves as a representative with several professional organizations and advisory groups including the Canadian Council of Legislative Auditors (CCOLA). She served on the Canadian Auditing and Assurance Standards Board from 2007 to 2013. Ms. Angèle Borys has worked for the Provincial Auditor’s Office for more than 25 years. She is currently a Deputy Provincial Auditor and Chief Operating Officer, leading the Support Services division. She is responsible for human resource management, training, office finances, and performance reporting. Ms. Borys holds a Bachelor of Administration degree from the University of Regina, and is a Chartered Professional Accountant and a Chartered Professional of Human Resources. 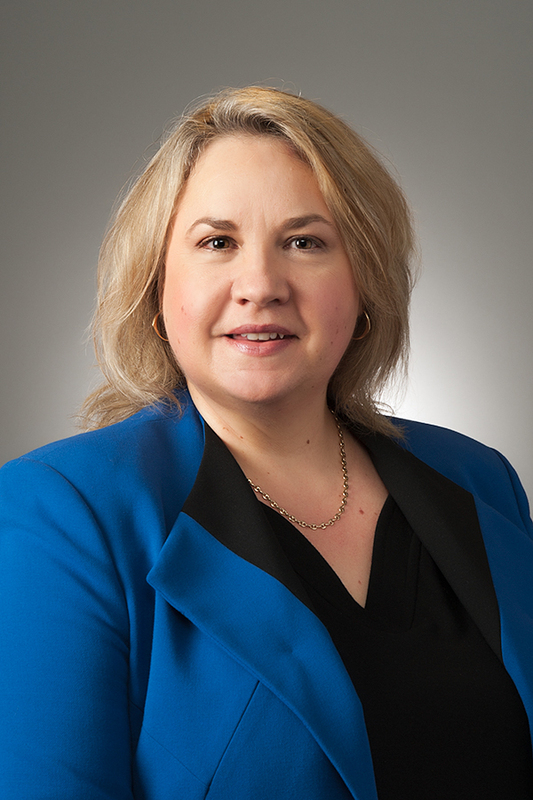 Ms. Borys is actively involved in professional organizations such as the Canadian Council of Legislative Auditors and CPHR Saskatchewan, and has served on various committees of the Institute of Chartered Accountants of Saskatchewan. Ms. Tara Clemett has worked with the Office of the Provincial Auditor for 18 years. Presently, she is a Deputy Provincial Auditor where she is responsible for the Health portfolio including the Ministries of Health and Social Services, as well as all the regional health authorities in the province. She is a Chartered Professional Accountant, a Certified Information Systems Auditor and holds a Bachelor of Administration from the University of Regina. She has been actively involved with advisory groups under the Canadian Council of Legislative Auditors. She has experience in financial and performance audits, including those focused on information technology and the environment. Mr. Kelly Deis has more than 20 years of service with the Office of the Provincial Auditor. Throughout this time, he has amassed a broad base of knowledge, having worked in all divisions within the Office. Mr. Deis spent several years as the Deputy Provincial Auditor for the Education Division, which includes the Ministries of Education and Advanced Education, University of Saskatchewan, University of Regina, Saskatchewan Polytechnic, school divisions, and regional colleges. As well, Mr. Deis led our work on SaskTel. In 2018, he moved divisions and became the Deputy Provincial Auditor for the Environment and Infrastructure Division. 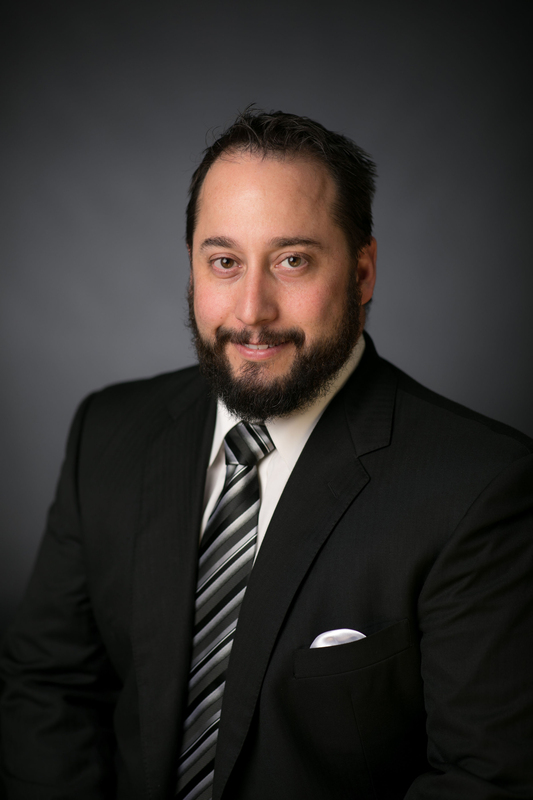 Mr. Deis is a Chartered Professional Accountant with exceptional knowledge in specialty areas such as pensions, benefits, and actuarial reports and governance. Ms. O’Quinn has over 20 years of experience leading public sector financial and performance audits within various sectors. 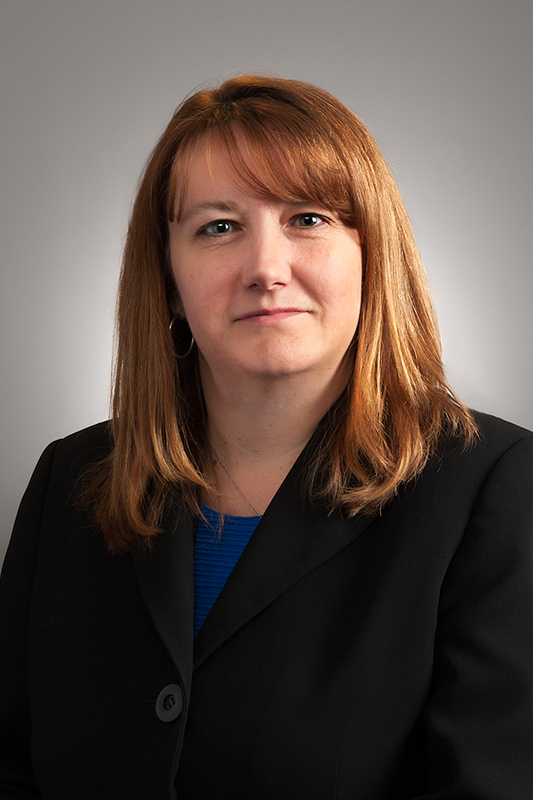 She currently leads the Finance Division which includes the audits of the Government’s Summary Financial Statements, the Ministries of Finance and Government Relations, the Saskatchewan Liquor and Gaming Authority, and numerous public sector pension and benefit plans. She also leads our work on SaskPower and the Crown Investments Corporation of Saskatchewan. She is a Chartered Professional Accountant with significant expertise in legislative auditing including specialized knowledge in public sector accounting standards and auditing gaming organizations. She has played a key role in developing and maintaining the Office’s professional practices and assurance methodology, and in furthering the Canadian legislative audit community’s quality assurance processes. She is active within the accounting profession serving on various professional committees throughout her career such as the CPA Saskatchewan– Professional Conduct Committee. 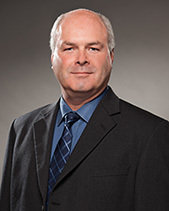 Mr. Trevor St. John has worked with the Office of the Provincial Auditor for 15 years. He is the Deputy Provincial Auditor for the Education Division. He spent his first 12 years with the Office in the Finance Division, working on the audit of Summary Financial Statements. He was a Principal with the Education Division prior to becoming the Deputy Provincial Auditor. Mr. St. John graduated from the University of Saskatchewan with a Bachelor of Commerce degree with great distinction. He is a Chartered Professional Accountant (CPA) and a Certified Information Systems Auditor (CISA). He has sat on CPA Saskatchewan’s Professional Practice Committee since 2012 as well as the Canadian Council of Legislative Auditors’ (CCOLA) Training Oversight Committee - Financial Statement Audits since 2014.